A few weeks ago we talked about Web 3.0 and how building community & engagement practices are essential for business growth in 2018. We took a survey to see your thoughts on social media and the results are in! As the Internet evolves and consumers get savvy to marketing tactics, it is going to take a more personal effort to take advantage of digital and social platforms to grow your business. This is not an option. You must personally engage and build your community online IF you want to use digital to generate new business opportunities. Here are the highlights that we learned from your feedback in our social media survey. Ready for this? 54% of you said that your biggest challenge with social media was time and engagement. A whopping 71% of you said that your goal with social media in 2018 was to increase your revenues. Which we think totally makes sense! 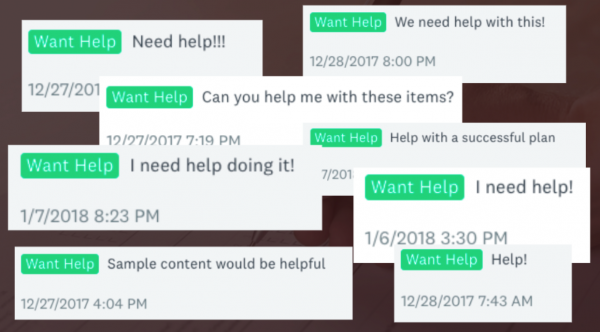 In over 200 comments that you wrote, a huge majority of you asked for help with your social and digital marketing. WE HEAR YOU! As we launched this survey, we had also been in communication with our friends and Unique Homes magazine and Yip Yip. Brandon Lee, the founder of Yip Yip has been creating content marketing systems for professional service providers for over 20 years. In fact, one of his previous companies, By Design Publishing was an affiliate of the Institute from 2004-2009, and there’s a good chance some of you may have used his Home By Design magazine marketing program. 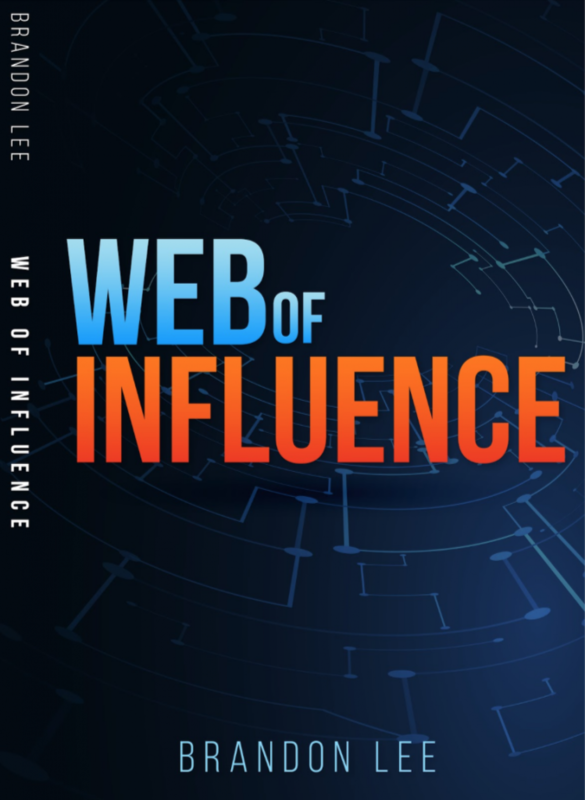 Brandon is an expert in content marketing and he is launching a new book, Web of Influence, which publishes in March 2018. If you don’t want to watch the video, here are a few key highlights. Brandon says these are the most important strategies and activities that professional service providers MUST do to stay relevant, increase revenues and have engaging content in social media. Engagement is YOUR responsibility not your prospects. You must become active and consistent in engaging with other people’s content if you want them to engage with you. Social advertising like Facebook is getting more expensive because of competition. It is also getting less effective because consumers are getting savvy to marketing tactics. You must continually create a Community of people who Like you, Trust you and Remember you. 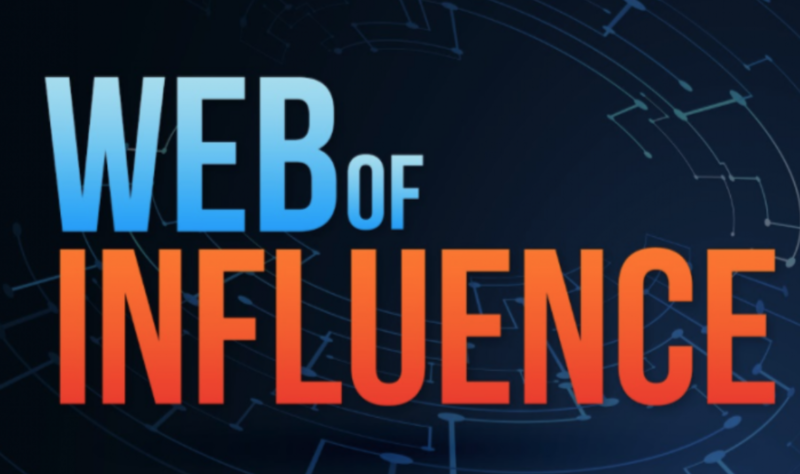 Brandon recommends a framework and strategy for building an revenue producing Web of Influence. A strategy to maximize this framework is Liked, Trusted & Remembered. Based on “old school” networking techniques, use content, social posts and engagement to be Liked, Trusted and Remembered by your community to grow your sales opportunities. Don’t worry if this seems a bit overwhelming. Its not. Plus, we invited Brandon and his team to come train us. The first training starts on January 17, 2018 at 1pm EST. You better hurry because today is the LAST DAY to sign up for our FREE 3-part training series on Web of Influence & Real Estate, and if you attend the first webinar you will receive a FREE copy of Brandon’s ebook “How to be Liked, Trusted & Remembered in a Busy 24-Hour Digital World”. Be sure you save your spot! There is no credit card required. No one-click upsells. To get access to this exclusive content for ILHM members only, all you need is your name & email. CLICK HERE to sign up for the free 3-part training series! Did I miss something sent previously? I just got this today, one day after the first of a 3 part series. Is the first one recorded somewhere? I am an active member of the institute. Hi Katherine, so sorry to hear you missed our earlier emails. We have closed the sign-ups for this webinar. But we plan to do more series like this in the next few weeks for those who couldn’t make it. Please stay tuned and connect with us on Facebook if you haven’t already and you should see us post the next one soon.